12.12.17 – Amazon updates may be causing some bugs. We are aware and updating. 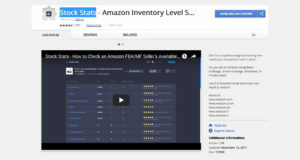 Amazon FBA and MF seller tool to discover your competitor's inventory levels. Tired of using the add to 999 cart for EACH seller one by one? 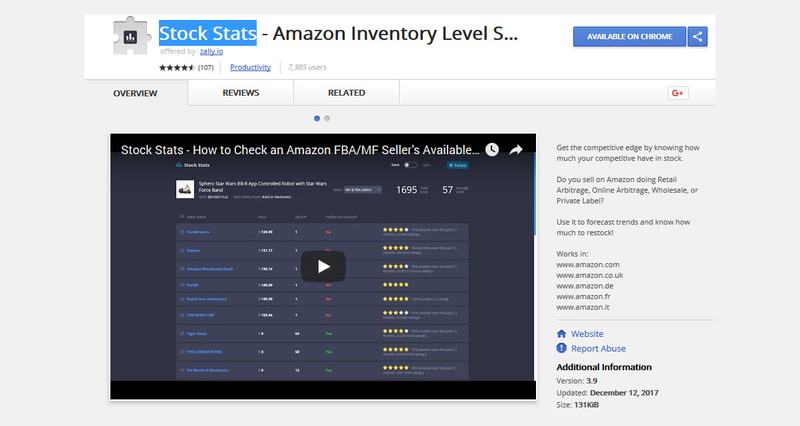 Download this FREE extension to pull the number of items in stock per seller automatically. 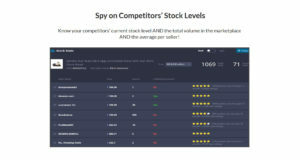 Get the competitive edge by knowing how much your competitive have in stock. 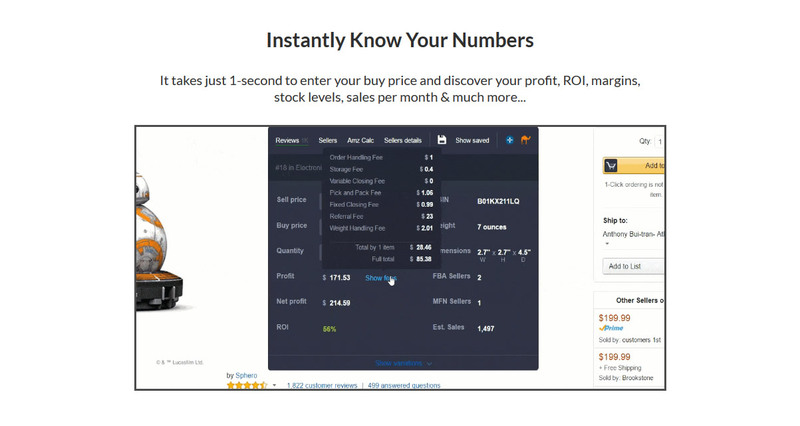 Do you sell on Amazon doing Retail Arbitrage, Online Arbitrage, Wholesale, or Private Label? Use it to forecast trends and know how much to restock! Make Your Amazon Experience Easier Than Ever With Zally the FREE Amazon FBA Calculator! Easily decide what to sell with intelligent data at your fingertips! Forget the hassle of searching and scrolling and get immediate stats on Profit, ROI, competitor stock levels and more! Stop the guesswork and make data-driven decisions that earn more money! 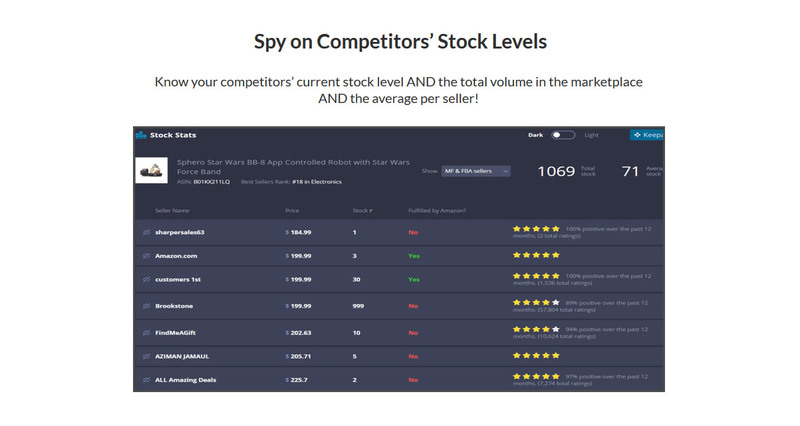 Know your competitors’ current stock level AND the total volume in the marketplace AND the average per seller! 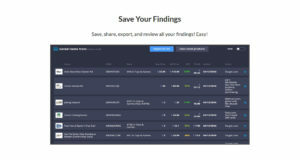 Save, share, export, and review all your findings! Easy! Do you update and add features to Zally? Yes, we're always adding new features & sites to the software, and all of this is done at no extra cost to you! With Zally we believe that's how it should be, too! 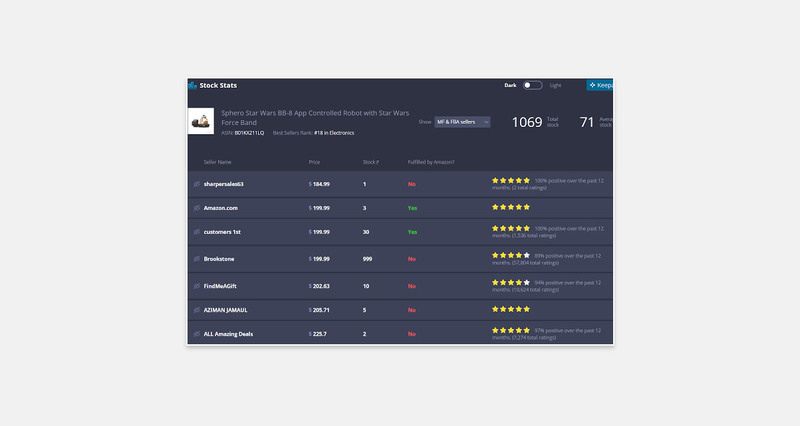 We react quickly to what's working in the market & help you to automate it. We are more than happy to hear about your suggestions! If I have a question about Zally, is there someone I can talk to? What browsers does Zally work on? Will Zally always be free? This is something we are still deciding as we have even bigger projects that will integrate and compliment Zally! 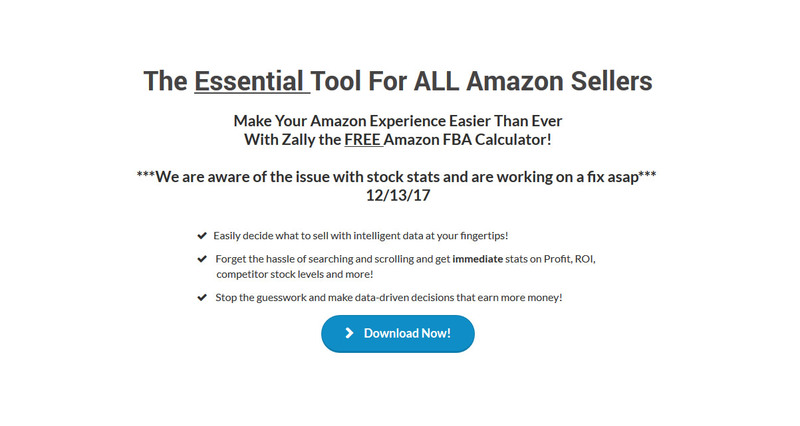 Take your Amazon FBA game to the next level with ZALLY! Watch the dollar$ roll in! We don't have wiki content for Stock Stats yet. 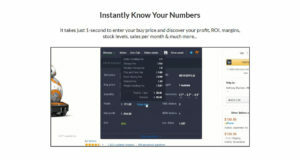 Are you familiar with Stock Stats? Please quickly share in your own words what Stock Stats is all about! Share in your own words what Stock Stats is all about.